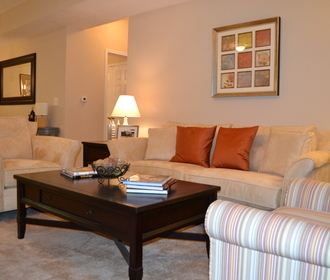 Wellington Farms luxury apartments provide a level of comfort and convenience that can't be beat. Located between Gallatin and Hendersonville, TN, it is ideally situated near the entertainment, dining, shopping, and world-class healthcare that make Nashville such a great city. Our generously appointed 1, 2 and 3 bedroom suites include in-suite washers and dryers, walk-in closets, and patios. 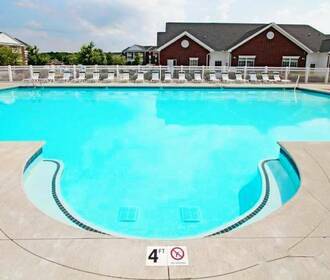 Amenities on-site include a 24-hour fitness facility, outdoor pool, fully-equipped business center with WiFi, and more. 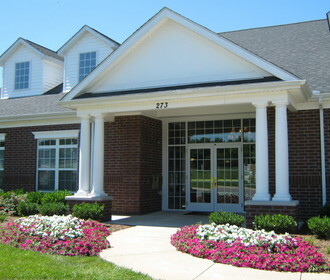 Stop by today and learn how great it can be to make Wellington Farms your new home.